Google famous Product called Google Chrome which has been having great App Store and they are keep on adding more and more brilliant apps to their app store . 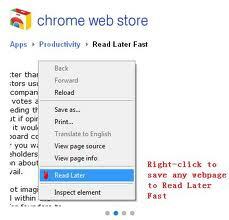 This are some of the Chrome extension which will surely help you to get organised and increase your productivity. Save page to read later your saved page can be read in offline mode or online mode and it’s fast don’t require any loading time .This will help to avoid too many tabs open and hence you can browse at blasting speed .If you open too many tabs then your computer may get hang up because when you open too many tabs it Uses processor and decreases your computer speed. 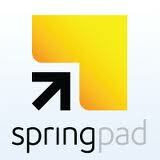 Save pages and read them in offline mode. 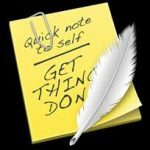 This extension is the quickest way to note your important points and you can use this app like a notepad, Clipboard or as an to-do List for any study purpose or any business matter .Quick Notes are always important because we are human beings we always forgot specially for me Hence this Quick note may help us to remember topics. You can add as many notes as you want and has inbuilt search so it’s easier to search any note and this notes are sync with cloud so you can access this note from anywhere. You can Easily Save, Organize and act on anything which you want to remember on Web or in your personal Life. You can access it from your Web or from your phone .This App is like a notebooks to save anything which you want to remember.You can save Notes and tasks, Bookmarks,Recipes, Books, Movies, and Products, Businesses and Restaurants, Checklists, Shopping Lists and Packing Lists. 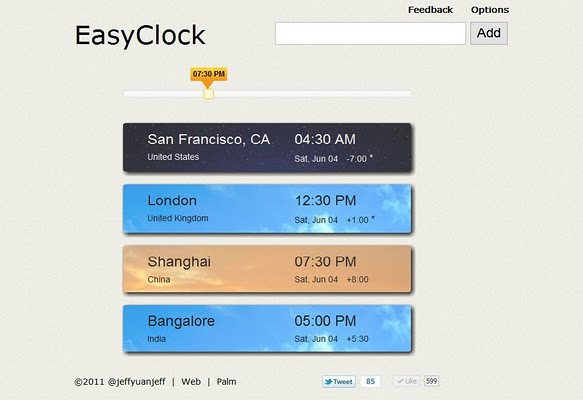 Easy to use world clock. Find time for global meetings easily. Do time zone conversions among cities intuitively.Automatically takes Daylight saving time and can be used in offline mode.